The following is a breakdown of what probably happened to the Eriksson twins that fateful day back in 2008, in which the subsequent events that followed led on to the murder of Glenn Hollinshead. Approximately at 02:00am on the 16th May 2008 – Sabina and Ursula Eriksson secretly flee College Wood, Mallow, in County Cork, Ireland.
. 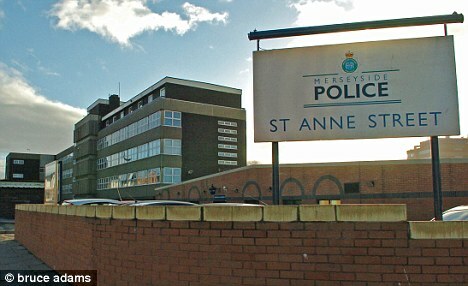 The next recorded time 08:30am, is when they supposedly entered St Anne’s Police Station, in Liverpool - to report concerns over her children’s safety. That’s means a time period of 30 ½ hours had lapsed. We must assume the sisters either travelled by coach or train from Cork to Dublin, though of course it’s possible someone drove them there: The first coach from Cork (Patrick's Quay) to Dublin, as a Night Service to Dublin City Centre, it departs from Cork at 01:00 and is scheduled to arrive at 04:40. It’s very possible they left earlier than the reported 02:00am and caught this coach. Or the first coach departing Cork during the daytime is at 07:00hrs, as there is a departure every 2 hours until 19:00hrs. The journey time is approx 3hrs - 40mins. So had they got this 07:00am coach/bus from Cork, they would have arrived in Dublin around 12:00-Midday, and wouldn’t have made the first of the only two departing ferries to Liverpool that day. 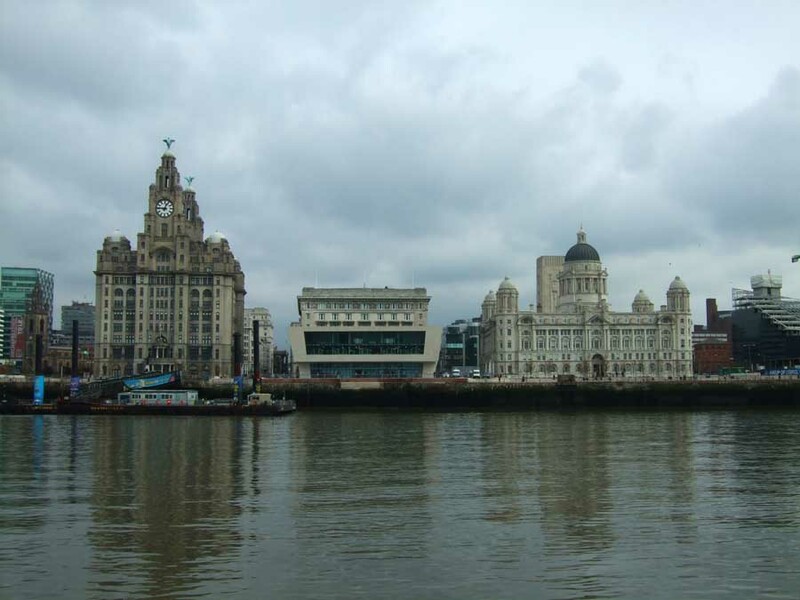 There are only two departures of ferries on Friday’s bound for Liverpool: at 10:00am and then 15:00pm. Though there is also Irish Ferries, though times could not be obtained, so it's possible they could have caught another, though all we're trying to establish is approximate times and how they must have carried out there journey to the UK. So whatever the circumstances, they probably got one them, though due to the time frame, it’s likely the 15:00pm P&O Ferry boat was used by them. In which case they would have arrived at Liverpool at 23:30pm, and as it’s been reported, they entered St. Anne’s Police Station the following morning at 08:30am. We must assume they slept in the coach depot or a similar place, as it’s unlikely they would have paid for a B&B just for a few hours, though this is of course a possibility. There must have been additional CCTV footage of the twins somewhere along their Cork to Dublin-to Liverpool journey. Had they gone by train: The Dublin-Cork mainline is a major railway route in Ireland, 266 km between Dublin Heuston and Cork Kent stations. There are fourteen daily services between Cork Kent - Dublin Heuston - Cork Kent (Mon - Sat) Departing Hourly, so it’s also feasible they went by train. Stena Ferries – Cruise times Dublin - Liverpool - Departures from Dublin Monday - Friday 10:00 depart 22:00 arrive. Saturday May 17th 2008 at 8:30am – Sabina Eriksson and her sister go to St Anne’s Police Station in Liverpool to report concerns over their children. This action seems to highlight a couple of points; which is that they left Ireland in rather a hurry, it’s almost as if they were fleeing for their lives, as Sabina apparently left no note behind for her partner and two children. Did this “need” to flee, start with Ursula escaping from someone in the US, then as she got to Ireland, realised she was still being followed? And then perhaps decided to flee with Sabina, as whoever this 'someone' she was fleeing, if of course she was, - would no doubt be connected to Sabina as well. Why did they go to a police station in Liverpool to allegedly report Sabina was worried about her “two” aboundoned children in Ireland, - what was she so concerned about, what made her leave her children? There never been any evidence she was anything but a loving mother. What did the police make of it, and was a record logged? As apparently there is no recorded of this, - so why was this reported as being the case? Why wouldn’t the police record such a serious concern from a mother in regards to her children’s safety? As I say, it sounds as if they had to flee without seeing the children, or were they trying to tell the police; they think her children’s lives could also be in danger? 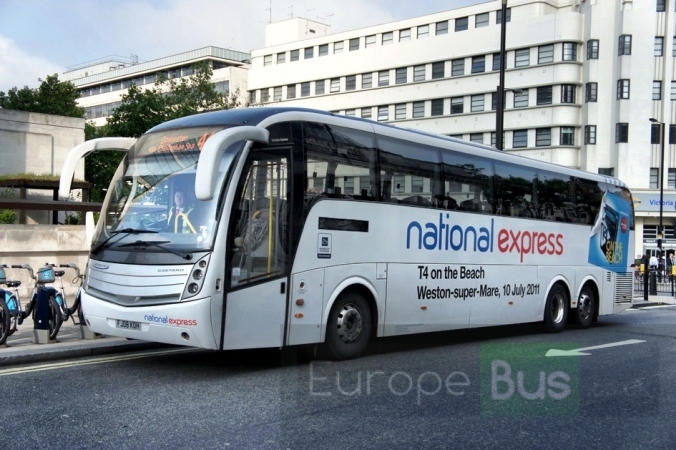 12:00 - Midday – They board a National Express coach to Victoria Station, in London. 13:00pm – According to a police report, it stated that the twins suddenly disembarked the coach at Keele services, a motorway service station, as they were not feeling well. The driver of the coach, however, left them at Keele services after becoming suspicious of their behaviour. He noticed the twins clinging tightly to their bags and did not let them re-board because they refused to let him search their bags for illegal items. 03:20pm - Is the reported time, which means 2hrs and 20 minutes had lapsed, before the manager Mellissa Dutton of the service station, became suspicious of the pair and called the police, she said she believed they may have had a bomb. - It was an armed response car that attended the scene, and apparently after questioning by the police officer, they were happy rendering them as “harmless” and left them alone and drove away. 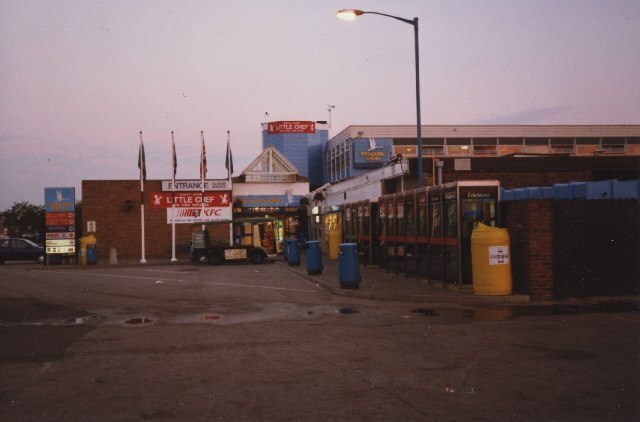 Keele services are a motorway service station, between junctions 15 and 16 of the M6 motorway near Keele in England, which is operated by Welcome Break.